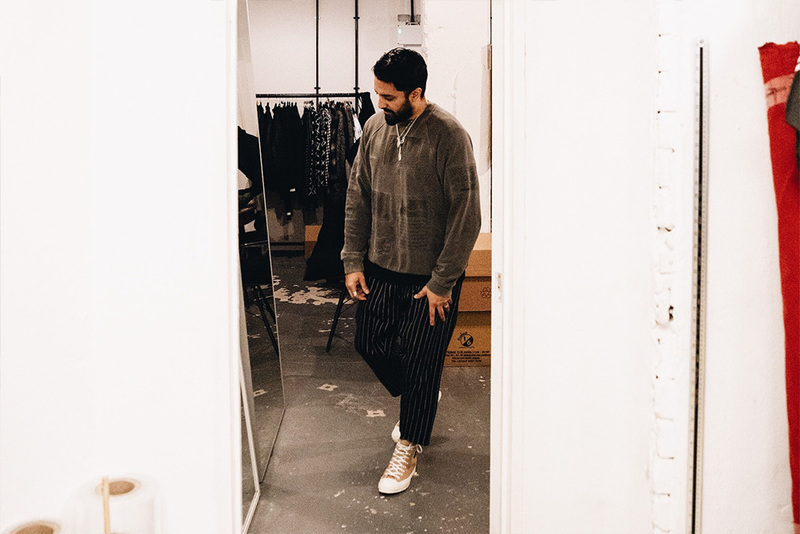 Rav Matharu is a brand consultant and creative director of bespoke London streetwear brand clothsurgeon, who specialise in luxury deconstructed design and Saville Row style tailoring. 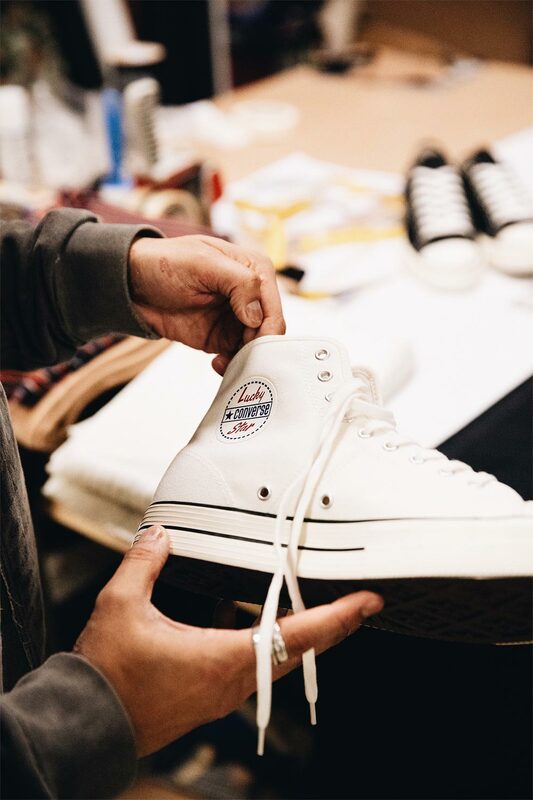 We sat down with Rav in his Hackney studio to discuss design, the Converse Lucky Star, and his love for the Chuck Taylor 70. Footpatrol: For those who are not familiar with you and your work please can you introduce yourself and tell us a little bit about your background? 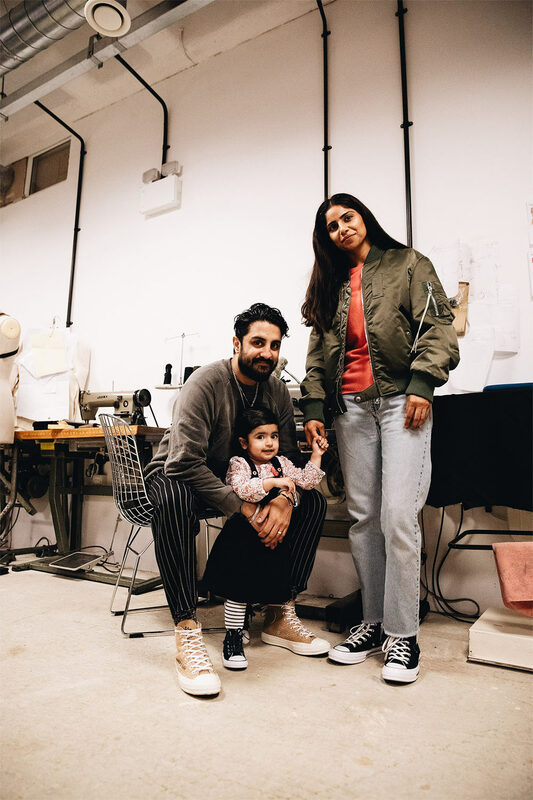 Rav Matharu: I am creative director of men’s Bespoke Streetwear brand clothsurgeon, also a Brand Consultant. My youth was spent mostly chasing a football. I signed pro at 17 for Leeds United after coming through their ranks from the age of 11. Things did not work out and fell out of love with the beautiful game. So, I took my hand to design, Something I have been doing from a young age, I have been drawing and obsessing over product for many years.So, I went back into education, and graduated from Leeds College of Art&Design with a 1st class degree in Fashion Design&Technology. FP: How did you get into Fashion, and what was it like starting your own brand? RM: After a string of internships, I then moved to London. My vast array of sneakers got sold one by one to keep myself afloat in such a financially demanding city. I started working with a small brand, and after 3 years as their head designer, I decided it was time to start my own thing, where I could have full creative control.It was extremely daunting, but felt it was the right time. Fortunately, the brand gained a lot of attention straight from the offset. FP: Where do you get the inspiration/ideas for some of your pieces? RM: I get this question asked all the time, I never think I have the “right” answer. I feel it’s mainly down to constantly observing people, product, design, from the past and present. I spent so many hours coming home from school and trawling the net for vintage sportswear, I would search the same things every day, but each day I would learn or find something new. It never got tired,and still excites me. Research is such an important part of the process and analysing that knowledge to refine and create your final piece. FP: With the fashion industry constantly changing and lines being blurred between streetwear & high fashion, how do you interpret the current state of the fashion industry? RM: I think it’s moving faster than ever, with social platforms. Hence why I feel there is so many more collaborations, we have to keep the consumer intrigued and excited. 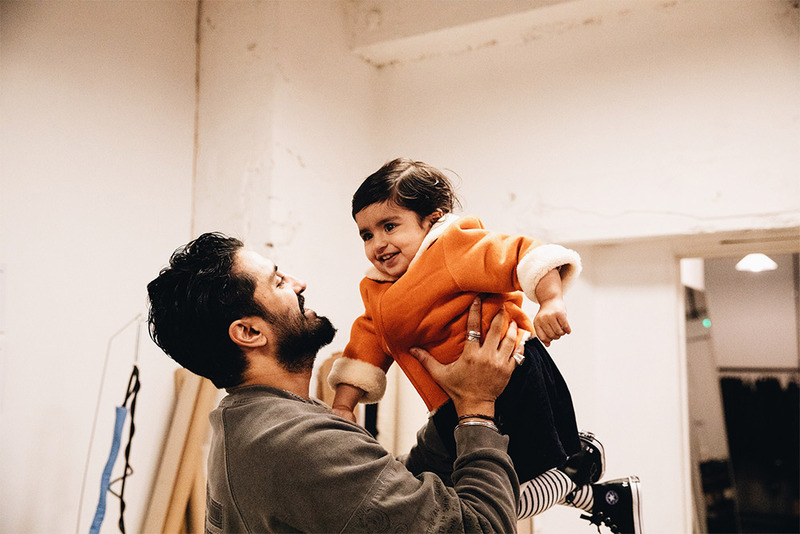 clothsurgeon Bespoke offers that excitement for the customer and more, they can be the “designer” they can create something that suits them call it your streetwear Savile row if youwish. Or come with an idea and let me develop it with them. Producing something timeless, quality, that is constructed with pride and passion! FP: Your bespoke programme has become immensely popular around the world with all sorts of artists, footballers etc coming to see you when they are in town. 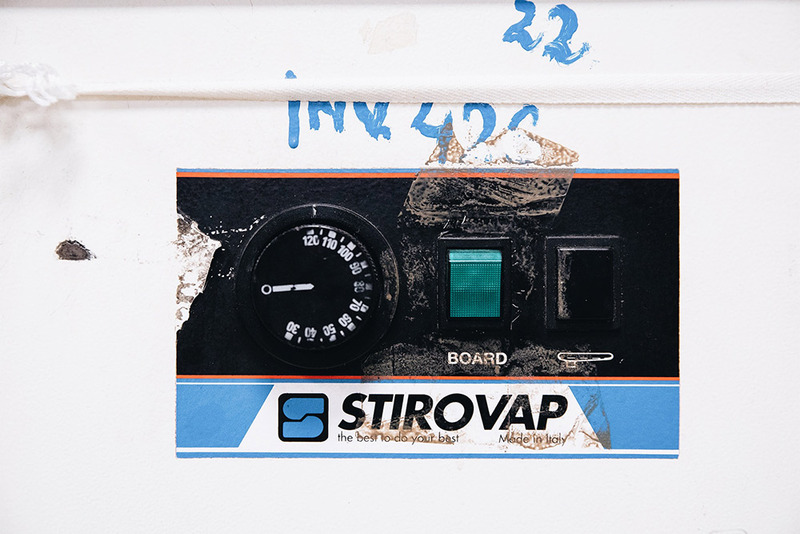 Why is it important for you to offer this service alongside your collections? 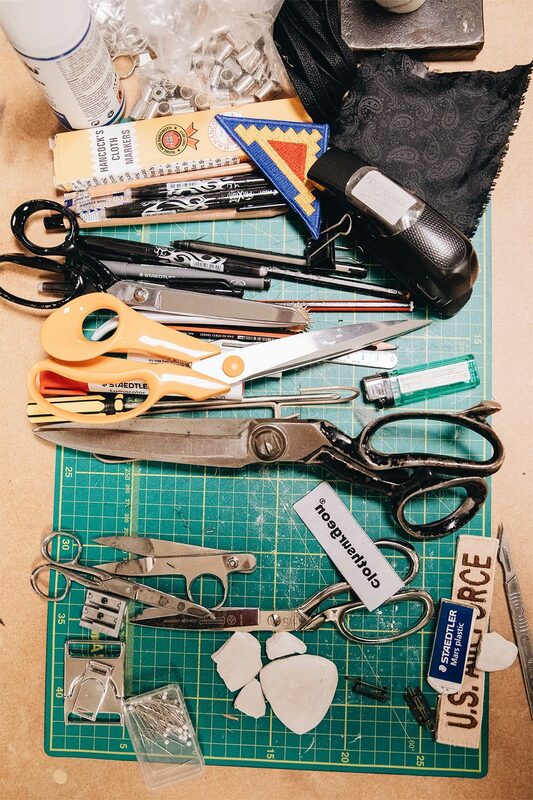 RM: clothsurgeon is primarily a bespoke brand, and our unique approach to streetwear is what really sets us apart from all other brands. 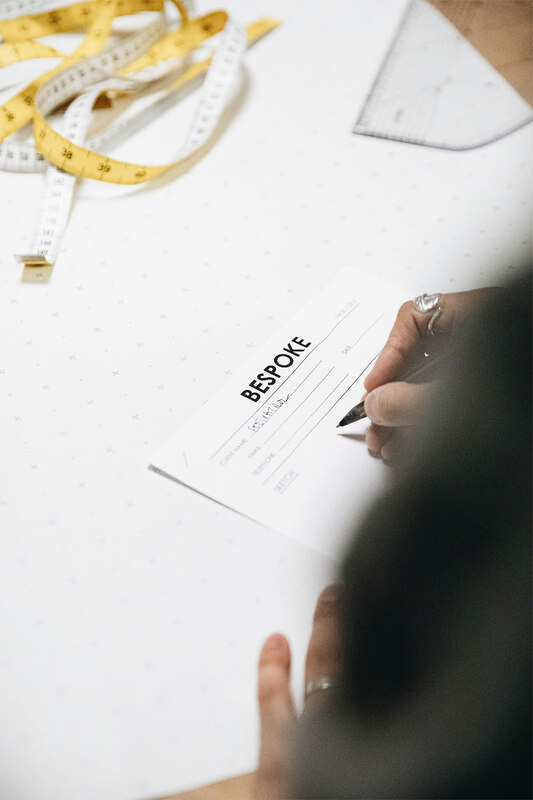 We give the customer the opportunity to createwhatever they wish, any silhouette from any fabrics, I guide the client through this process with in depth knowledge of the full process, drawing to finished garment. 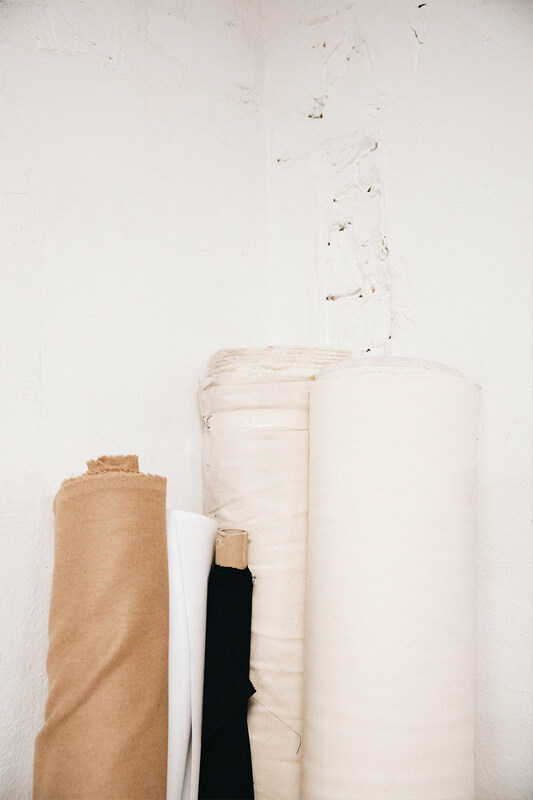 Collections allow me to tell a story delve into my research to create something new. 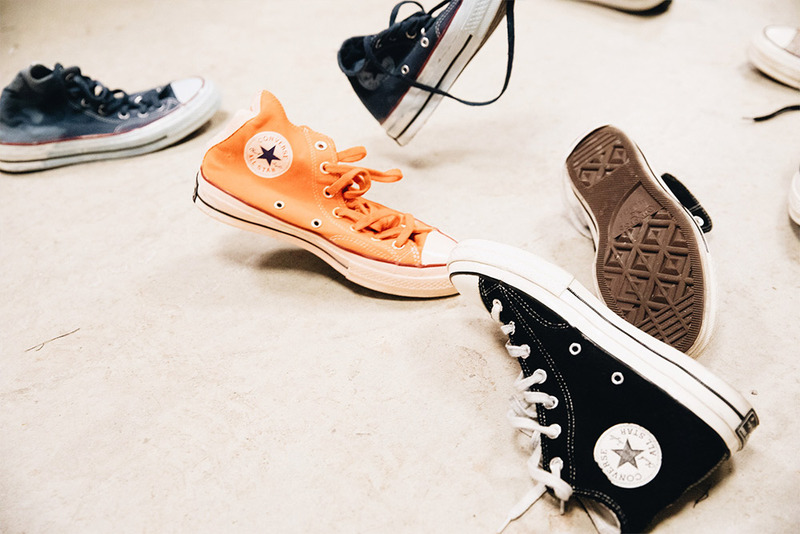 FP: We know you’re a massive fan of the Chuck 70s silhouette, can you remember your first pair of Converse you owned? 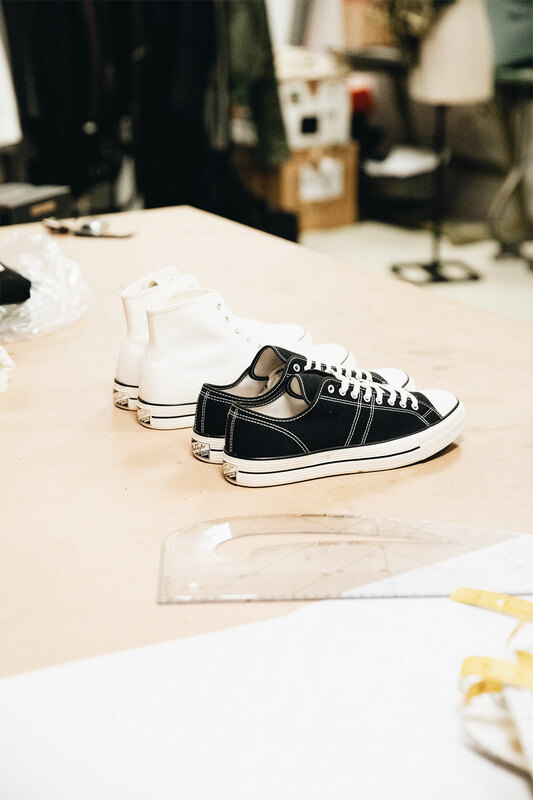 RM: No, I don’t think I can remember the first pair, I do remember buying various colours in the regular chuck hi and wearing odd colours…. With Evisu jeans and good enough GDEH t-shirts…. That was a look! Shout out Hip Store in Leeds! 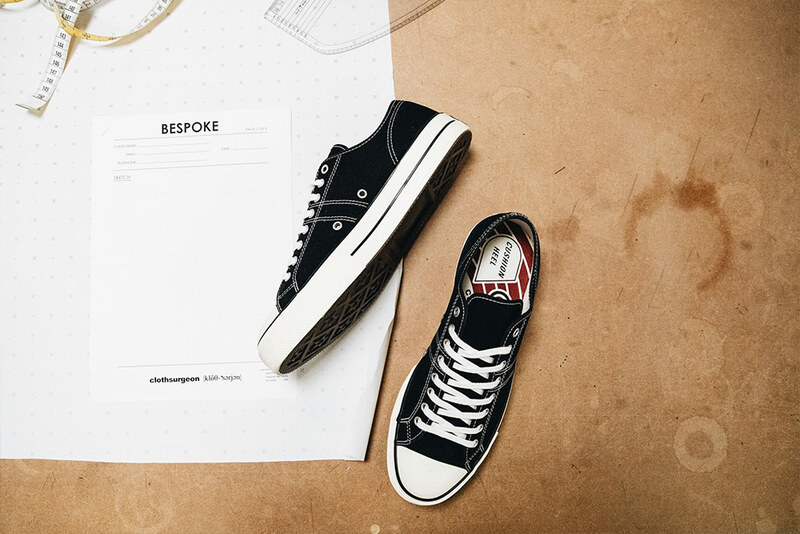 FP: What is it about the Chuck 70 which makes it so relevant and desirable to you? RM: Chuck 70 is simple genius for me, the small changes really make a difference. 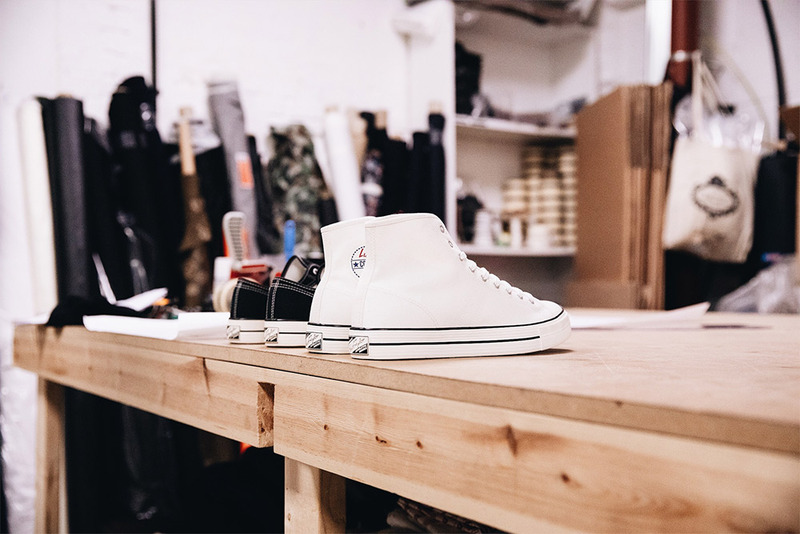 Higher midsole, shiny rubber band, stitch detail, heavier Canvas and vintage branding really make it something else, something that draws you to it more than a regular chuck. The Japanese do this so well. I think it was quarter-backed by Matt Sleep, who I briefly know from Crooked Tongues days, so good to see so many heads from that forum doing well. True product lovers, sub merged in the “culture”. It’s also what I have sub-consciously been studying for the last 25 years. Trying to break down what makes me like that product so much? Silhouette? Stitching? Detail? Fabrication? Finishing? there is so much that goes into a well-designed product. Chuck 70 is all of that. FP: A key signature in your work is deconstruction, taking one thing apart and making again as something else. 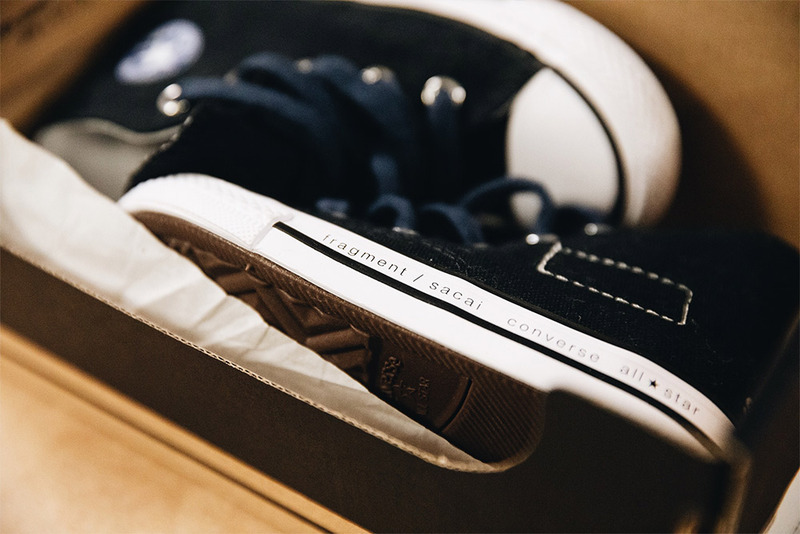 Have you ever done this with a pair of Converse? 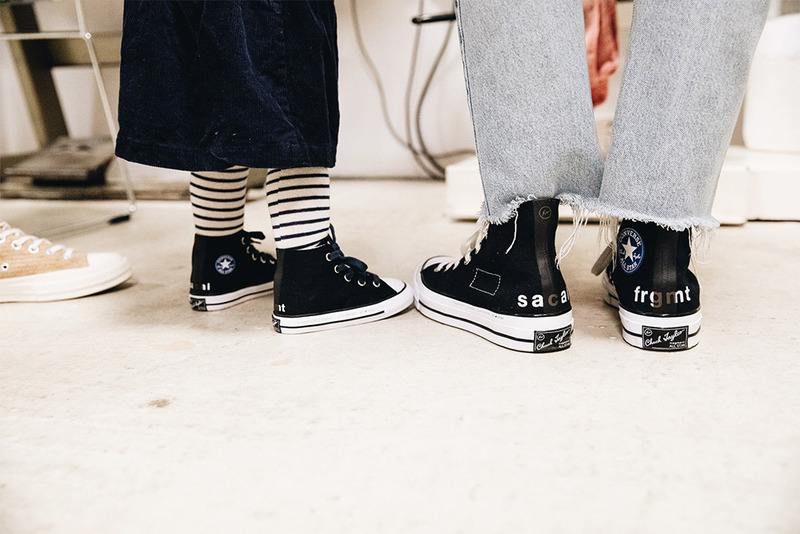 RM: I have never done it witch a converse shoe, maybe in the future…. Could be fun. FP: How do you feel the Lucky Star fits in to the current Converse roster, and what were your first impressions upon seeing them today? RM: First impressions are that, I think vintage Americana, going to the diner in your letterman varsity or cardigan, bit of Chubby Checker, bit of twist dancing, you get my drift! It has that collegiate vibe which I love. FP: What can we expect to see from clothsurgeon going into 2019? RM: More heat! Collaborations, collections, consultancy and bespoke…. Lots to do!